All press and enquiries should be sent to media@althorp.com. 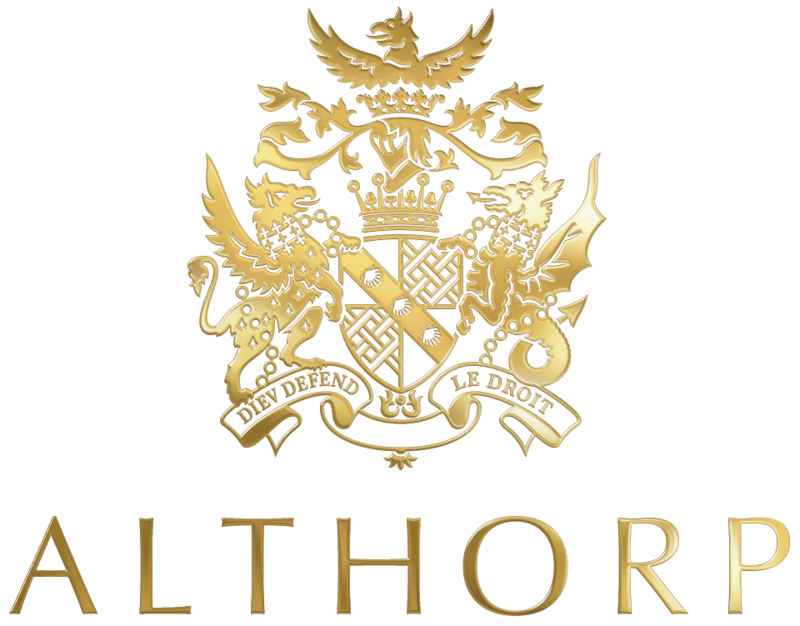 Althorp is available on occasion as a filming and photography location. Please click here to explore potential of the House, Parkland and Wider Estate.